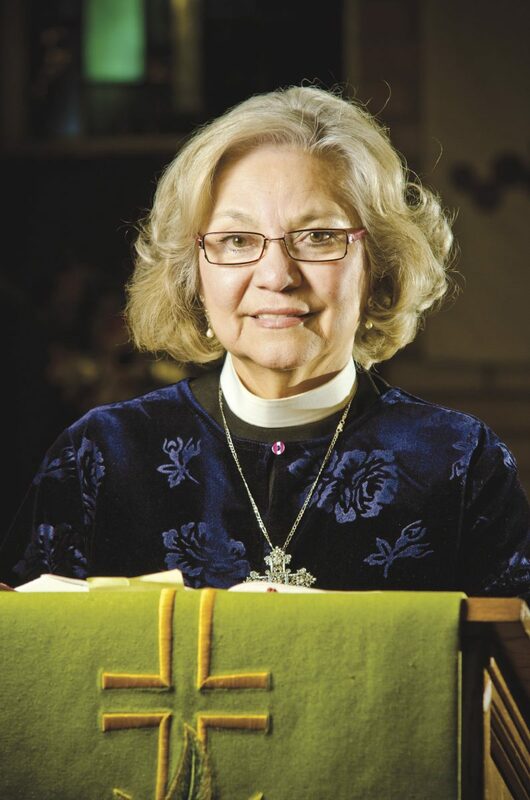 Sylvia De La Garza is pastor at St. John Lutheran Church in San Juan. This past year, Catholics and Lutherans all over the world have been coming together before God, asking for forgiveness over sins committed between them. They have been conducting joint worship services in many of the major cities worldwide. It has been 500 years since the Reformation began on Oct. 31, 1517, when Martin Luther, a monk and professor in Germany, posted his “95 theses” for the community to debate. Luther never intended that his theses would cause a division of the church universal of that day and would result in the Protestant Reformation, yet it did. One of the main obstacles to relations between Lutherans and Catholics was bridged in 1999 when the Vatican and the Lutheran World Federation signed a joint declaration on the Doctrine of Justification. They agreed that we are saved by grace in Jesus Christ, our Lord, and not by works alone. This agreement is a major step toward unity as opposed to the division that began in 1517. Since that time, there have been numerous services of reconciliation throughout the world, and even in the Rio Grande Valley. And we believe we are part of God’s people, where we worship in our respective churches; yet, we are one body in Christ. Therefore, we are proud and honored here in the Rio Grande Valley to hold our very own ecumenical prayer service in recognition of reconciliation between Catholic and Protestant faiths. Many priests, pastors and lay persons from all faiths will be participating in this service to be held Sunday at 3 p.m. at St. John the Baptist Catholic Parish at 216 W. 1st Street in San Juan. We, at St. John Lutheran Church ELCA, are grateful to Catholic Bishop Daniel Flores for his collaboration and support in hosting this ecumenical prayer service between Catholic and Protestant faiths. We look forward to celebrating this achievement and collaboration. Please join us to make this a memorable occasion.